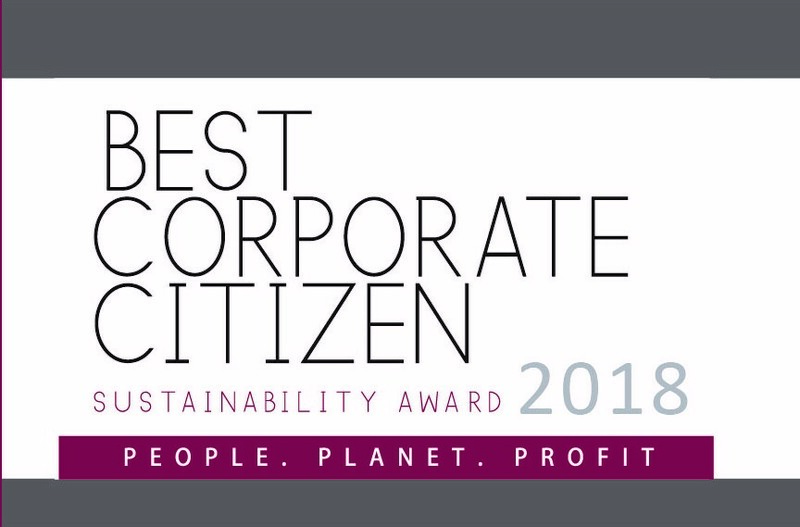 The Ceylon Chamber of Commerce, proudly announces the Best Corporate Citizen Sustainability Award 2018, for the 15th consecutive year. The objective of the Awards is to promote and recognize Corporate Sustainability in Sri Lanka and encourage businesses to adopt best practices to create goods and services. The Ceylon Chamber of Commerce extends the following options to enable the member company representatives to participate at the Awards ceremony and banquet. We kindly request you to perfect the Reply Form and forward to the undersigned on or before Thursday 19th November 2018 (latest) in order to forward an invitation to the registered participant/s. Please note that the reservations will be done on a first come first served basis. Make your reservations well in advance to avoid last minute disappointments in relation to the reservations. be reserved strictly for Ten (10) participants only). Winner, 1st Runner up and 2nd Runner up from Category B- Any listed or unlisted, private or public enterprise with a turnover below Rs. 15bn. Nine (9) category awards for the best performance under:- Environmental Commitment, Environmental Integration, Environment Beyond the Business, Employee Relations, Customer Relations, Community Relations, Governance, Financial Performance and Economic Contribution. 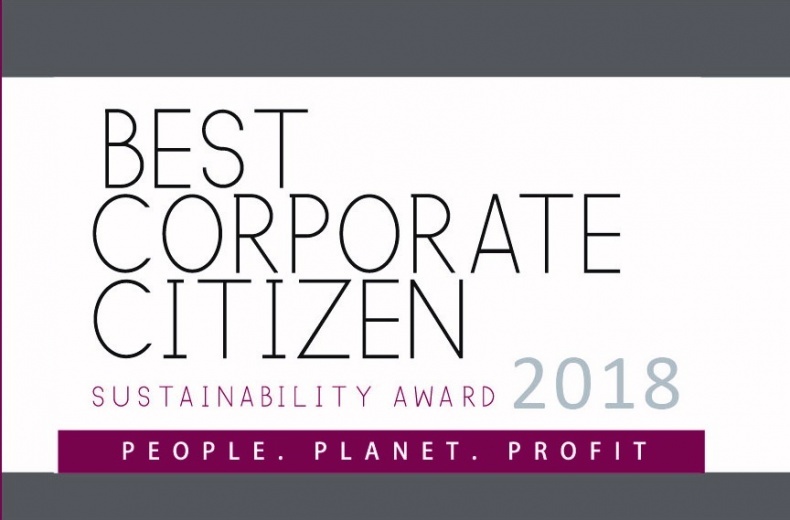 Best Projects Sustainability Awards 2018:- These awards were introduced by the CCC to encourage businesses to think beyond their bottom line by investing some of their gains in philanthropic activities that benefit the environment(Planet) and society at large(People). These Awards recognise outstanding projects undertaken by listed or unlisted, private/public sector of activities in a wide arena of activities. Awards will be given for the best Five Sustainability projects and all other projects that have achieved a high standard will receive Certificates of Merits.